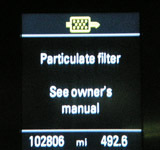 Audi DPF removal. Are you facing dpf diesel particulate filter problems on your Audi? We got all models of Audi covered with our latest DPF removal technology: Audi A3 dpf removal, Audi A4 dpf removal, Audi A6 dpf removal, Audi A8 dpf removal. We are here to help you with your Audi dpf problems and Audi engine ecu remap. Our dpf diesel particulate filter removal and engine ecu remap include all available models. 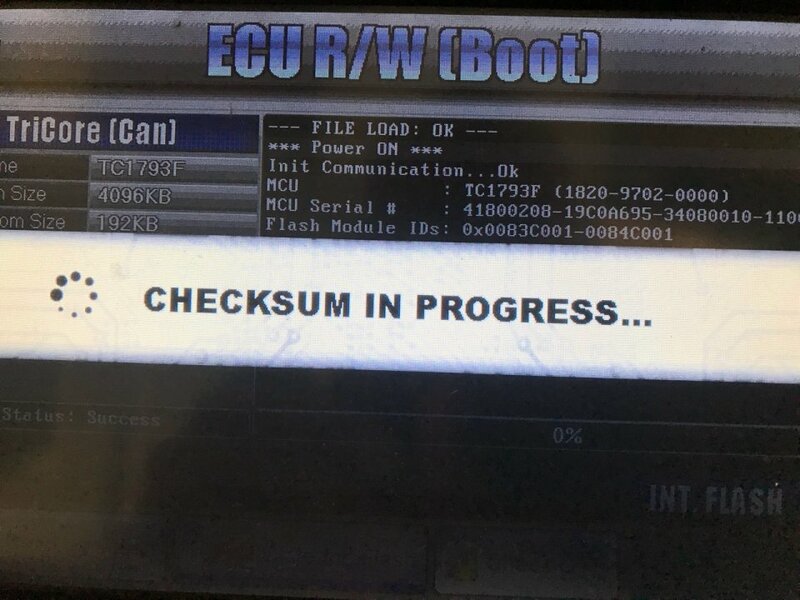 Are you looking for professional company which could fix AUDI DPF diesel particulate filter problem and engine ecu remap. We are fully trained technicians facing Audi a3, audi a4, audi a5, audi a6 dpf problems on daily basis. DPF diesel particulate filter fitted to most of modern diesel cars are bringing a lots of problems. Due to obstruction, short journeys - engine and the DPF filter will not get hot enough to perform dpf filter regeneration which would soot particles accumulated inside the DPF diesel particulate filter. Why they are fitted to modern diesel cars if they are bringing so much troubles? How do I know my filter is blocked? The software engineers made quite clever job and in the most of the situations where dpf filter blockage is small - measured by differential pressure sensor - car would regenerate the filter when it will meet the programmed criteria. 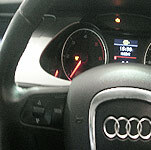 Also car manufacturers fitted dpf light on the dashboard. When this light goes off this is a signal car needs go to the longer journey for example motorway and keep driving until light goes. Another situation is where engine ecu tried to regenerate the filter but it failed due to different circumstances.Then dpf filter need to be replaced or removed. Audi DPF diesel particulate filter regeneration - when ECU - engine controller will get the signal from the sensors about high soot accumulation in the dpf filter it will try burn it during DPF filter regeneration. Sounds good ... but in practice is not that obvious. DPF filter regeneration could take from 10 up to 80 minutes. Can you imagine driving 30 - 50 mph (normal dpf regeneration condition) over that time in busy traffic?! 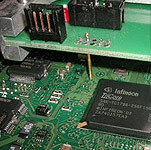 How dpf regeneration is done? 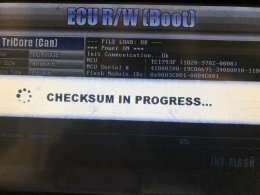 During the exhaust stroke ECU is adding extra fuel. This unburned in cylinder fuel is going straight into dpf filter to raise the temperature for soot particles to be burned. The same unburned fuel can also pass the piston rings and go into the oil sump causing engine oil dilution and then if not changed in the time could cause the major engine failure. You' ve read above negative sides of dpf filter fitted to the modern diesel - So now some good news: positive effects! Our complete dpf removal process include professional engine diagnostics. 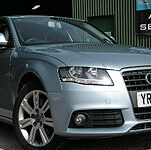 Once we confirm dpf fiter on your Audi is in trouble we will perform engine ecu software remap - modification. We will bring the car to the factory standards without dpf filter fitted. We will remove soot from the dpf filter leaving the dpf box in place as in untouched condition. To finish the professional dpf removal process we will road test your car and check the fault codes and engine parameters - to make sure everything is working correctly. Mileage 40k miles - car comes from our trade customer. Previous garage fitted 4 new injectors - due to car none starting at all. After fitting 4 injectors and new wiring loom car went on the road test and driver noticed car was juddering under the load. So they fitted new dual mass flywheel and clutch. It didn't make the car fix... W received phone call - to have a look at it.